The basic physical skills your little one will learn with Intrepid Kids will be more detailed and involve lightweights. Exercises will include plyometric, gymnastics, weight lifting basics, running and stretching. 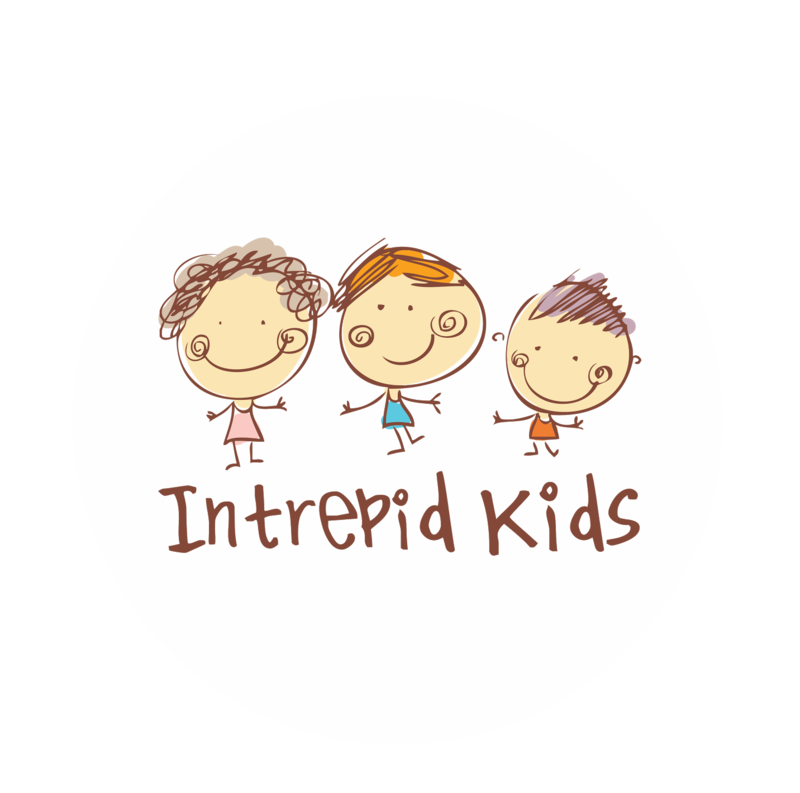 For this group, Intrepid Kids focuses on leadership skills, enhaning self-confidence, which is developed through game play and positive reinforcement, as well as discussions on what was being taught in each class. They will also be involved in cirriculum setting and will model movements, and lead exercises.